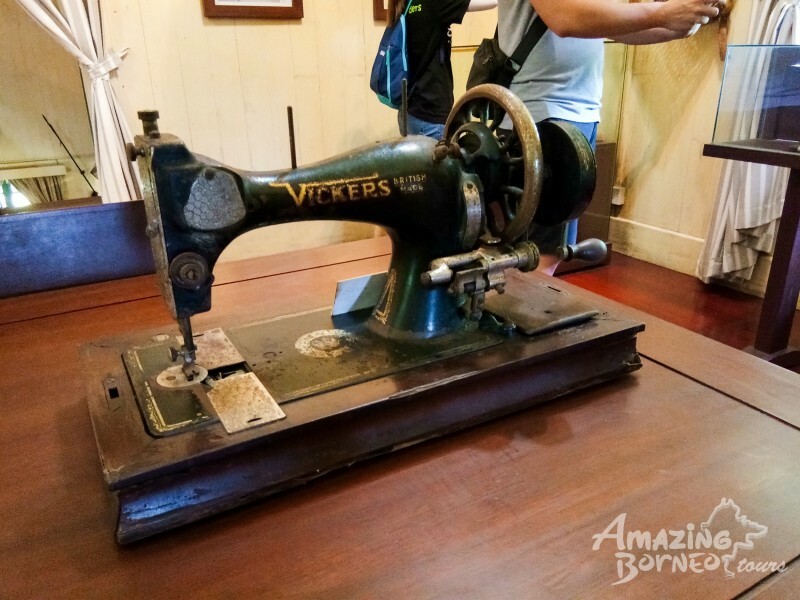 A group of us had some free time to spare one weekend and decided to make an impromptu 3-day 2-night trip to Sandakan to explore what it has to offer. 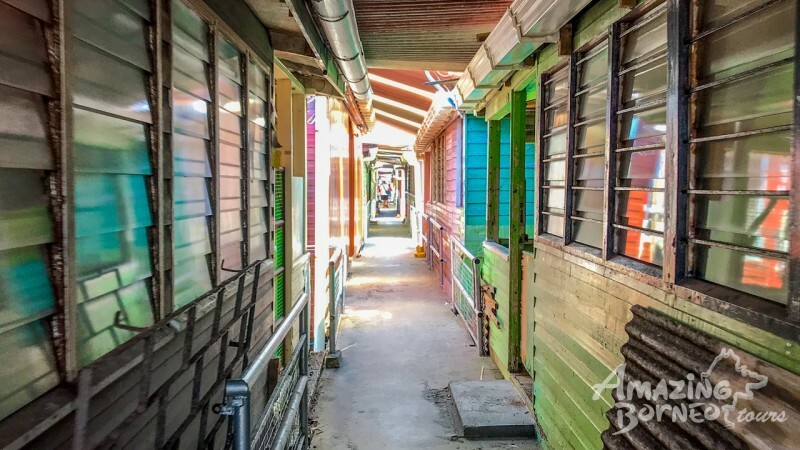 As a first-timer visiting Sandakan, I've heard many great things about Sabah's little Hong Kong, but I had absolutely no idea what to expect. The euphoria I felt upon arrival was similar to when I travelled overseas. 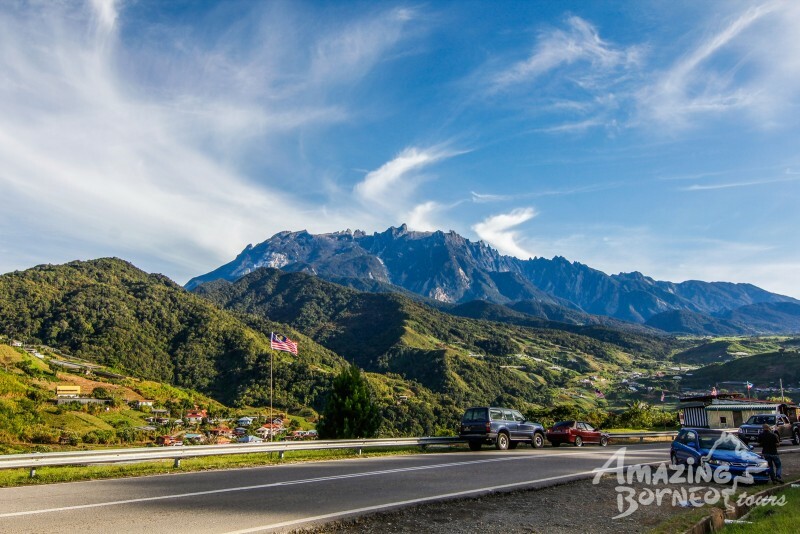 If you're itching for a road trip and have never been to Sandakan, here are 6 places to kick start your explorations! 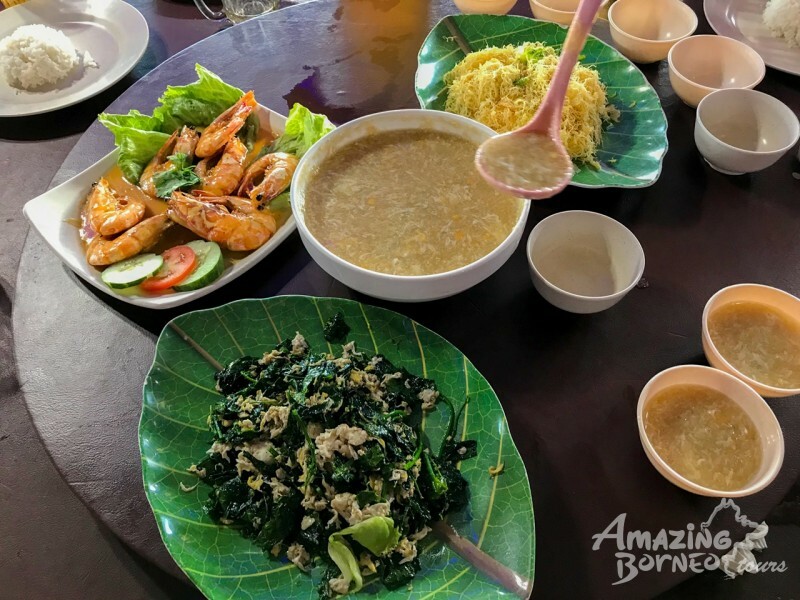 After 8 hours on the road, we finally arrived in Sandakan, and just in time for lunch too -- so the Sim Sim Water Village was the perfect first stop! On the way to the restaurant, I was intrigued by the fact that we were indeed walking by people's homes. It felt like we were invading their privacy but to them, it was just another day of people passing by to get to their restaurant of choice. We ordered our meal and feasted like hungry beasts after our long and arduous journey from Kota Kinabalu. 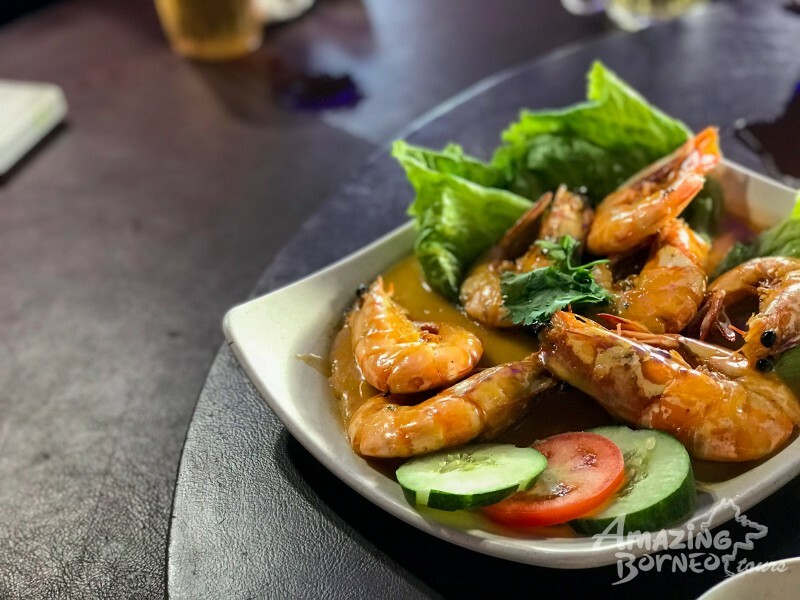 Fresh prawns are a must! Even though we were extremely tired, and the idea of jumping into a comfy bed sounded grand, we decided to stop by the Puu Ji Shih Temple since it was on the way to our accommodation. I, myself, am not Buddhist, yet I could not contain my admiration for the statues they had throughout the temple. 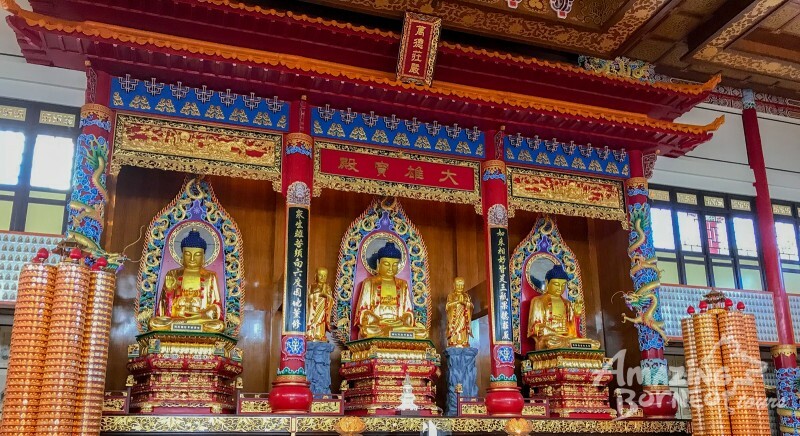 Upon entering the grandiose threshold, I was in awe of what greeted me; three enormous Buddha statues, encrusted in gold, and tinted with a multitude of other colours. 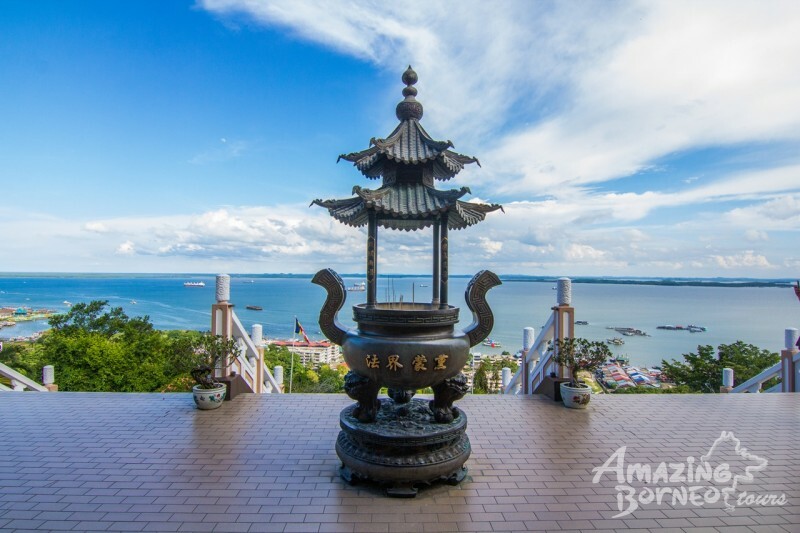 If statues aren't your thing, the view is definitely going to have you coming back to this temple for some fantasic aerial shots of Sandakan town! Perhaps temples don't impress you -- you're rougher on the edges and prefer the surroundings of Mother Nature. The Rainforest Discovery Centre (RDC) will be right up your alley. RDC is a very much-to-see and much-to-do kind of place. 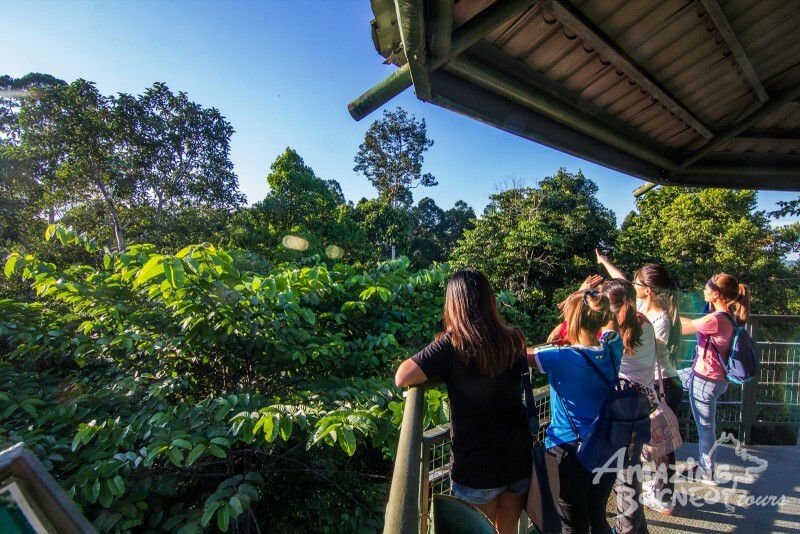 Families or anyone keen on learning about rainforest conservation and the sustainable uses of rainforest resources can start by checking out the Environment Education Centre. 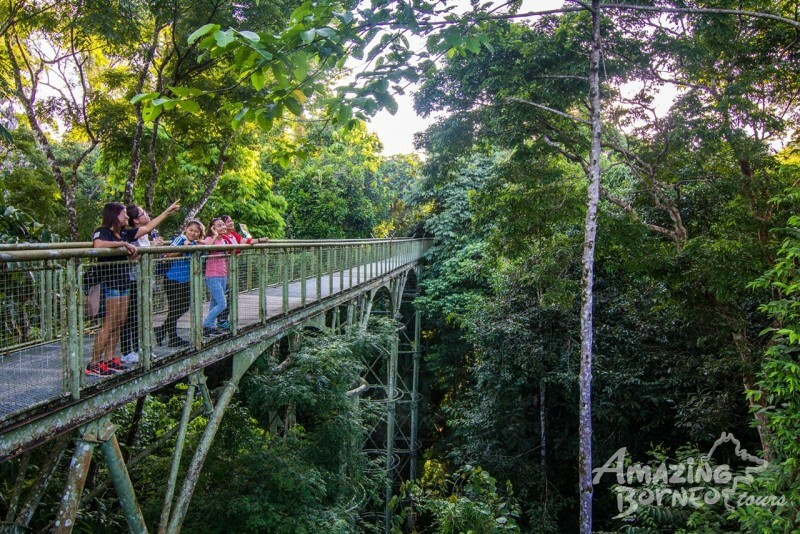 I personally enjoyed it, but I was more excited to walk along the canopy walkways! A brisk walk along the canopy walkways gave me a perspective of the rainforest I could never experience as a short person. 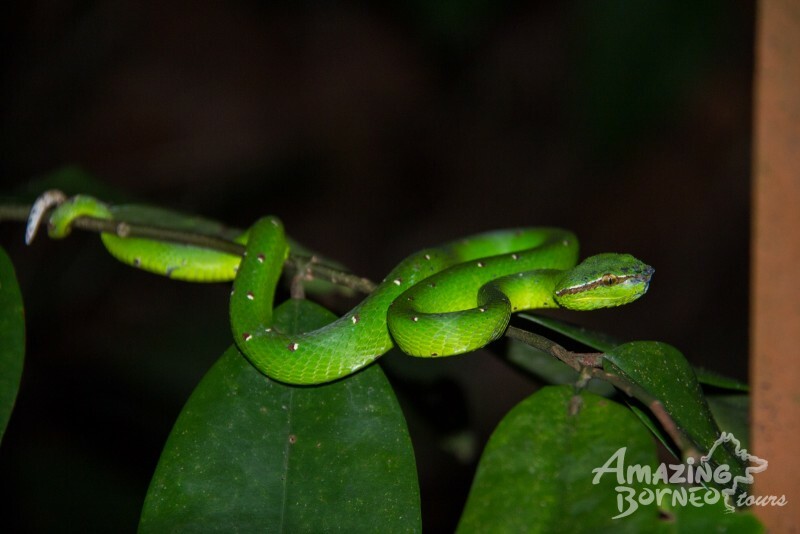 It felt great to be high up amongst rainforest giants! Avid bird watchers and wildlife enthusiasts will have a field day when visiting RDC. 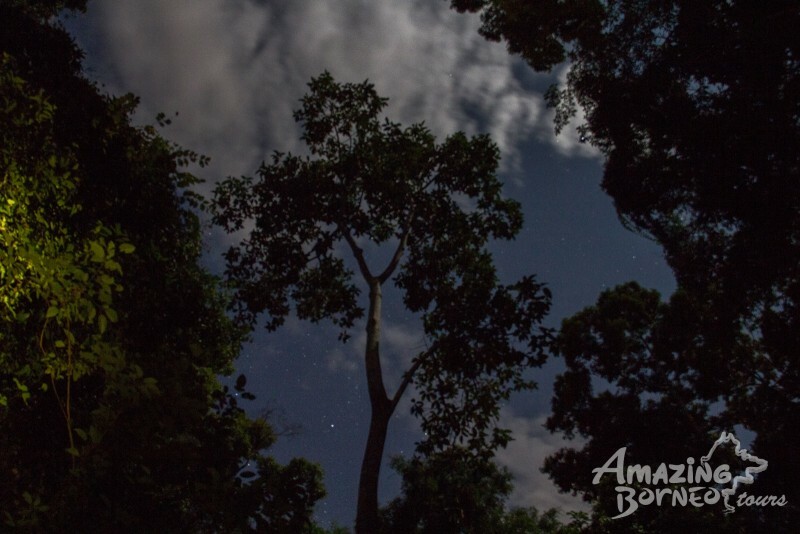 If you're more of a night owl, the night walk will suit your fancy better with an opportunity to spot noctural animals instead. 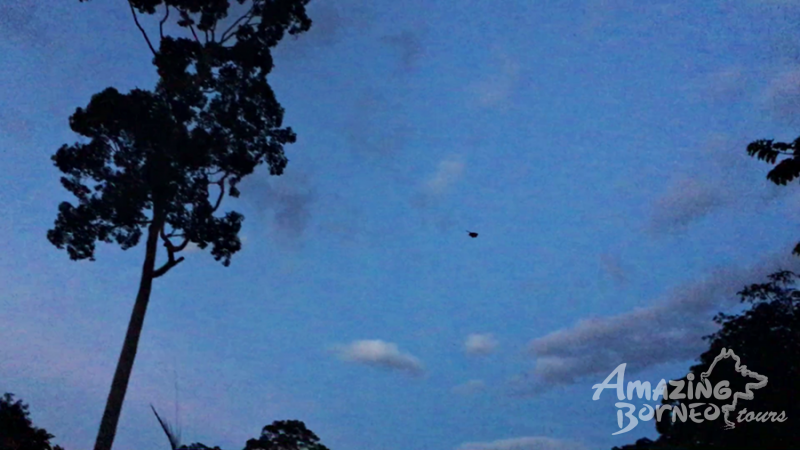 As we arrived pretty late in the afternoon, we had to quickly scurry through the whole place, but it was worth walking along the canopy walkways and up to two of the three towers because we were able to see a flying squirrel launch itself from one tree to another! Yes, that black blob is indeed the flying squirrel! 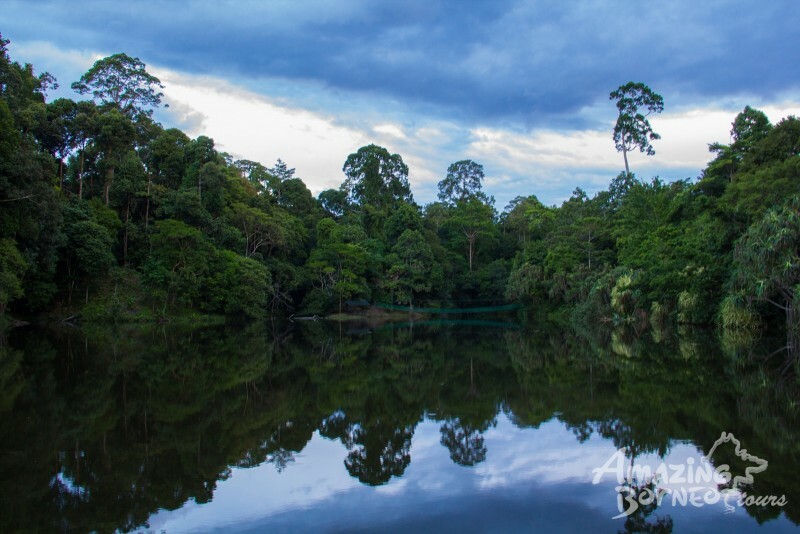 Be it for educational purposes, photography, birding or just to spend the day out, the Rainforest Discovery Centre caters to interests of many, and I highly recommend it. 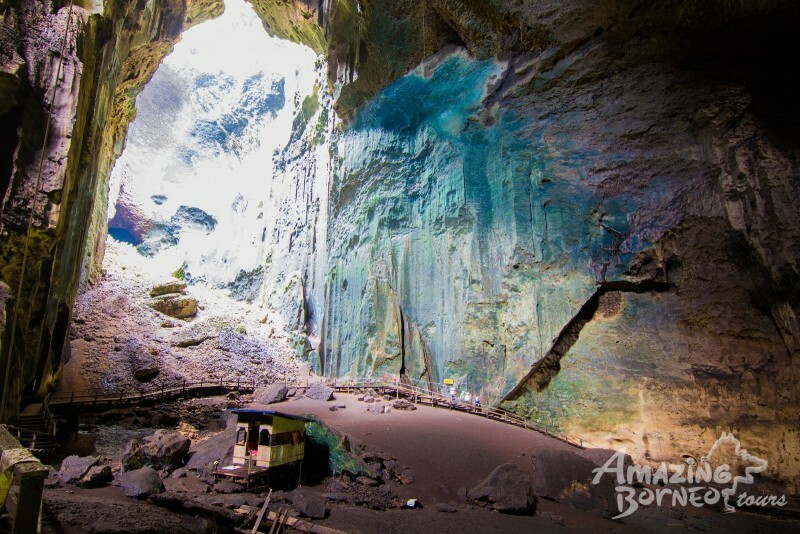 Sarawak may be known for its caves, but Sandakan has its own worth visiting. 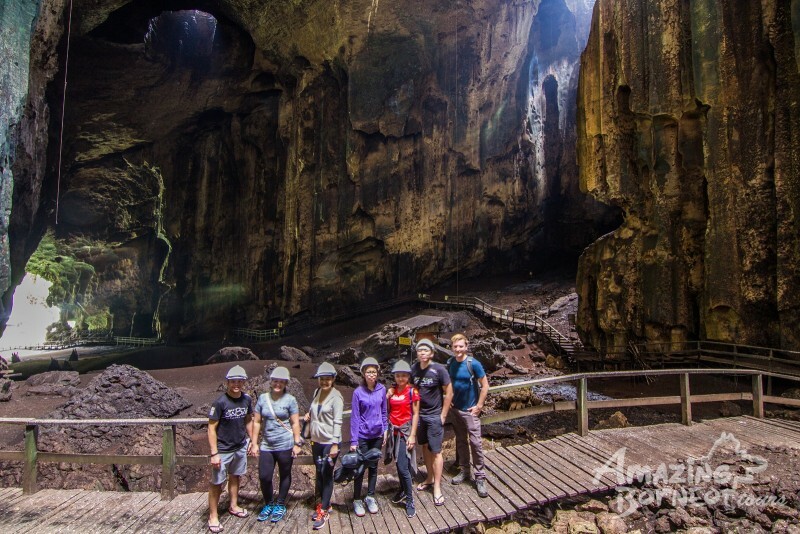 Considering our accommodation wasn't too far from the Gomantong Cave, we decided to do a little bit of cave exploring. 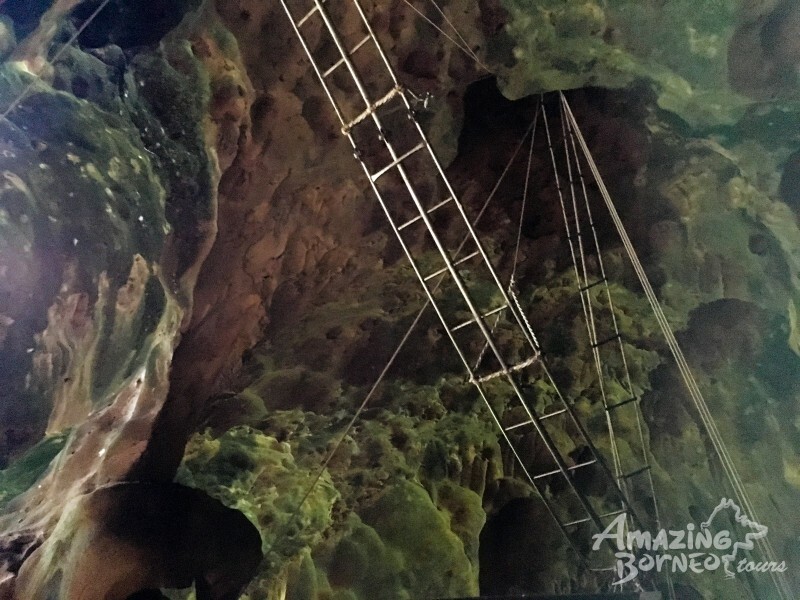 Disregarding the unpleasant smell, it is known for its abundance of bird's nests at the roof of the cave and locals would still practice the ancient tradition of harvesting these nests for consumption. 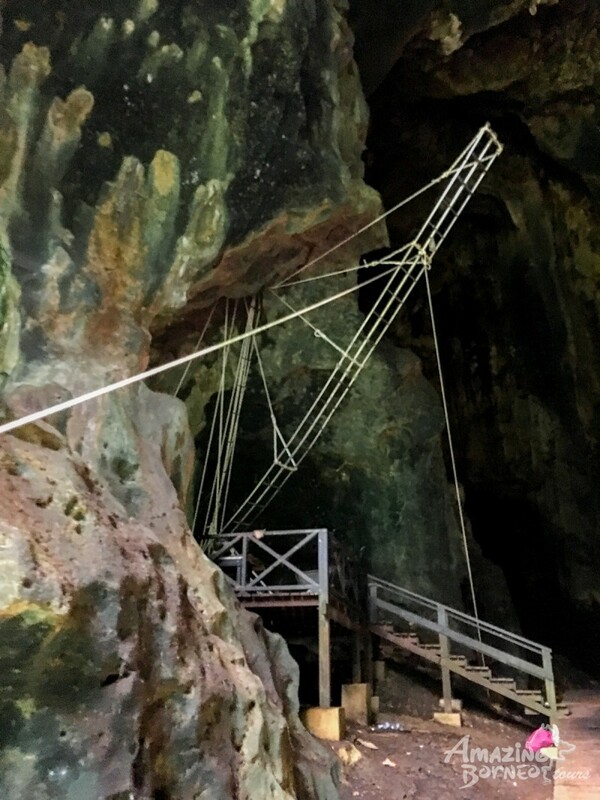 We were just a few days too late to witness the harvesting process in action, however the materials used such as rattan ladders, ropes, and bamboo poles could be seen through different areas of the cave. Harvesting periods are typically from February - April and July - September. 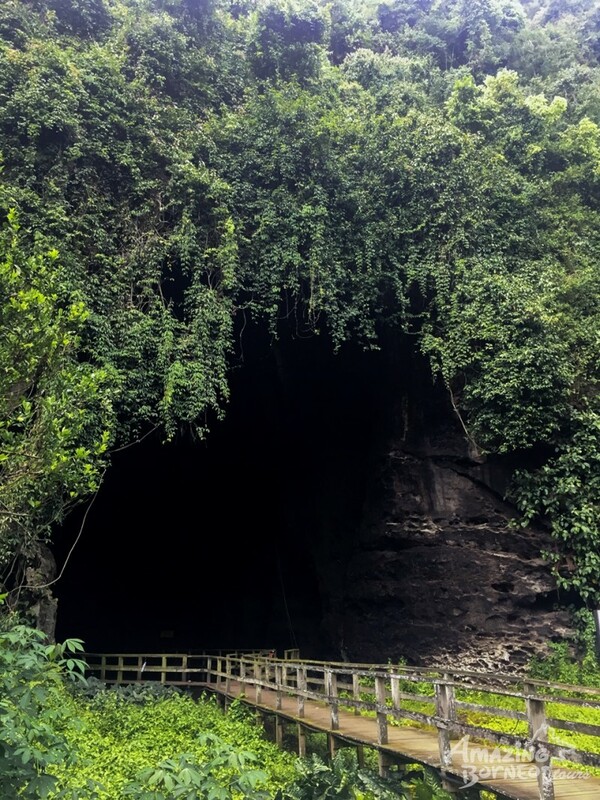 The cave, although dark and slippery, has its own unique charm and beauty that can only be truly appreciated when one is there in person. Bring along a high-powered flashlight as the one on your phone just won't cut it. 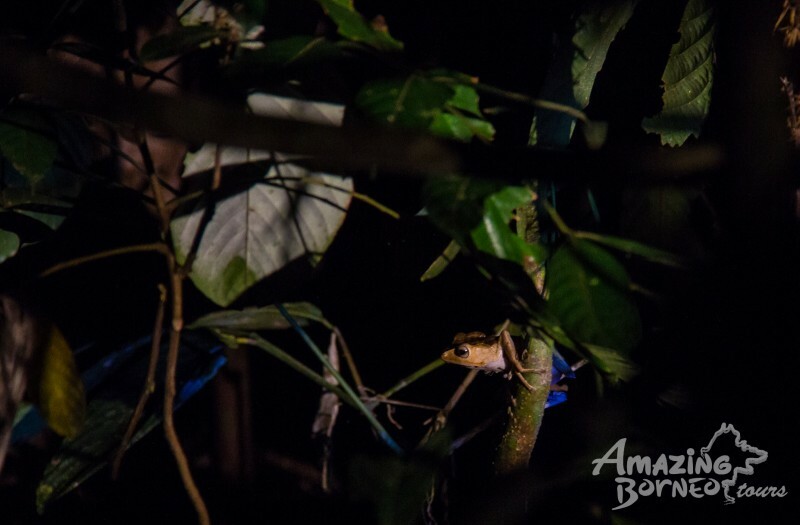 Had we stayed until evening, we could have witnessed the large number of bats leaving the cave at sunset in search of food. A spectacle many have said to be an amazing sight! 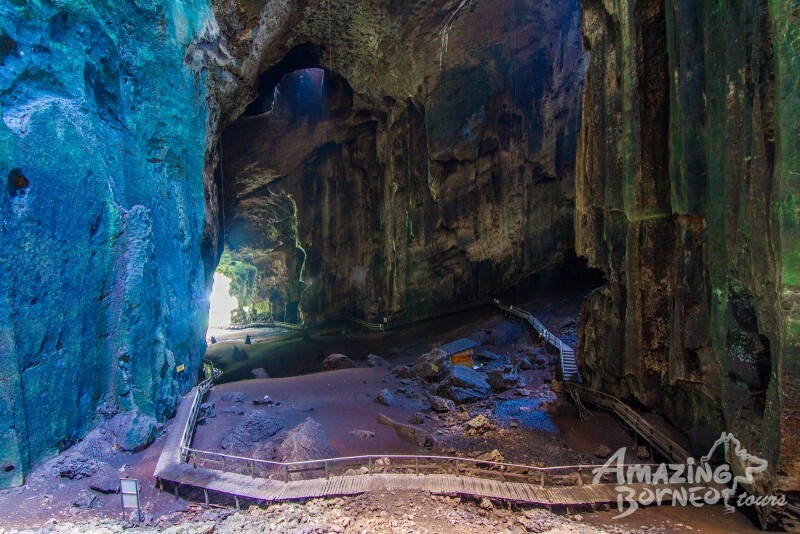 The cave is not the only attraction in the area as it is situated nearby the Kinabatangan River. 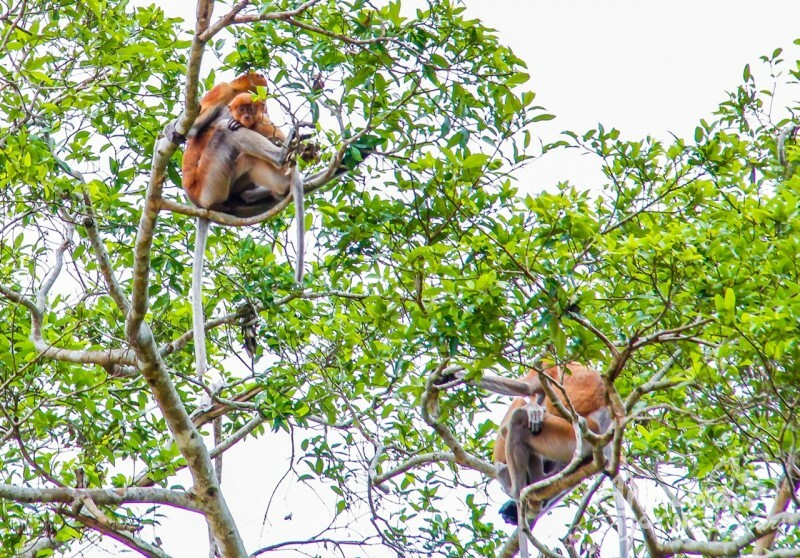 This means you may be able to spot wildlife such as the famous orang utans in the area, and if you're really lucky, you'll get to spot one up close. 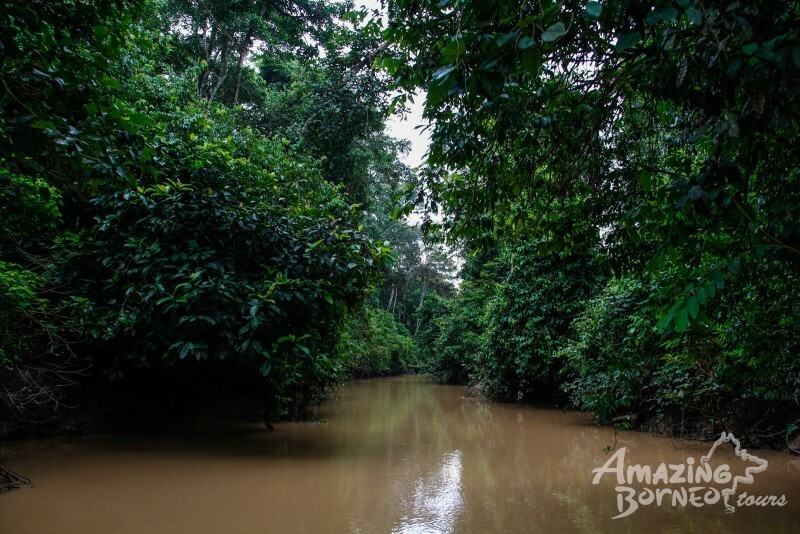 The mighty Kinabatangan River is renowned as the second largest river in Malaysia. It's a must visit whilst in Sandakan. 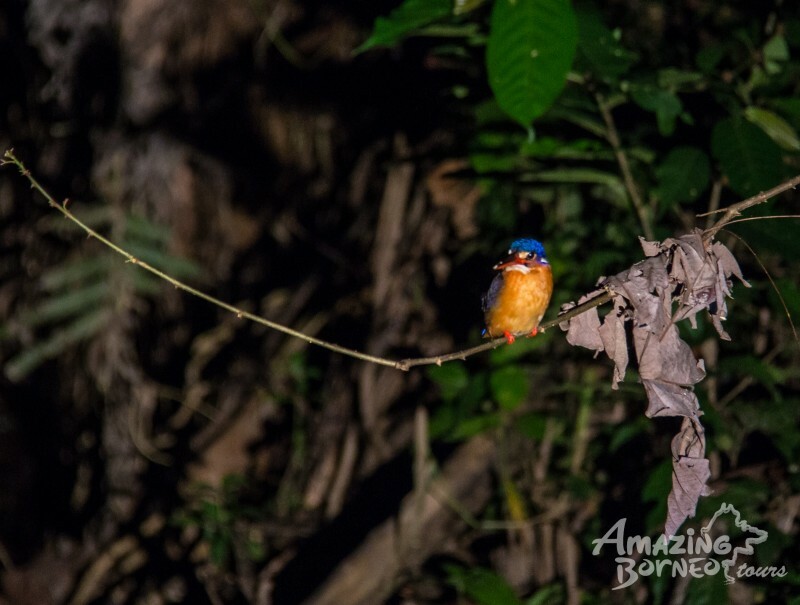 The river is known for having some of the richest biodiversity in Malaysia, where you can spot a plethora of wildlife in their natural habitat. Personally, I only had the chance to go on the morning river cruise while a few others from the group got to experience the evening and night cruises. We awoke very early to catch the morning cruise. The crisp yet misty air was quite chilling but nothing too unmanageable. Hopping onto one of the boats, we made our way for an early morning adventure along the river. 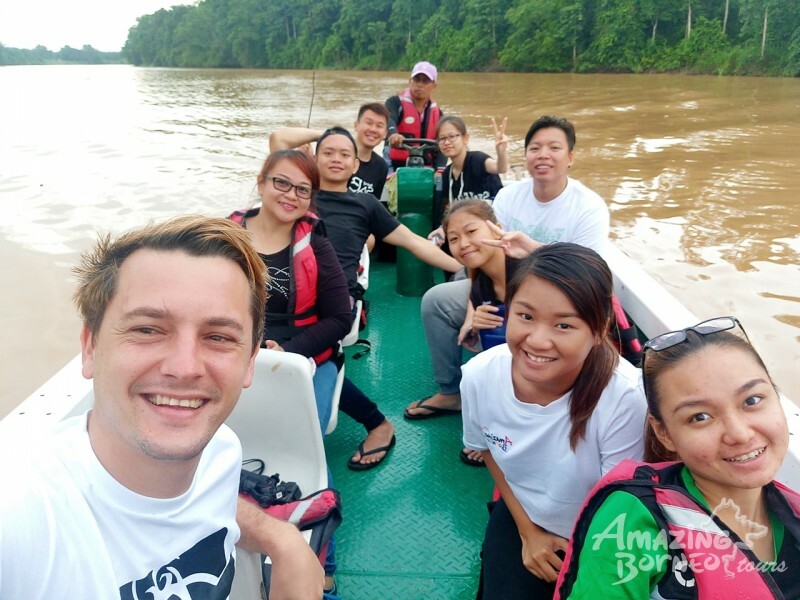 We mainly spotted an array of bird species, a couple families of proboscis monkeys, and a few crocodiles before heading to the Oxbow Lake which is one of the largest in Sabah. 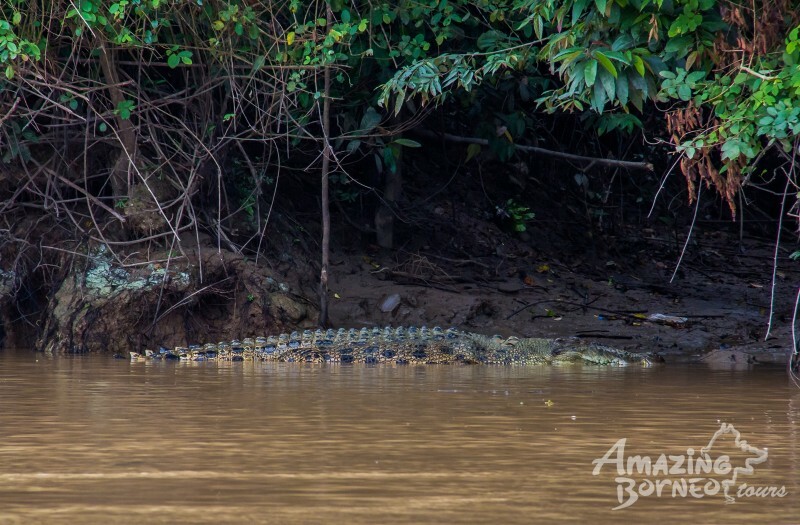 A resting croc... or waiting for its next meal, perhaps? 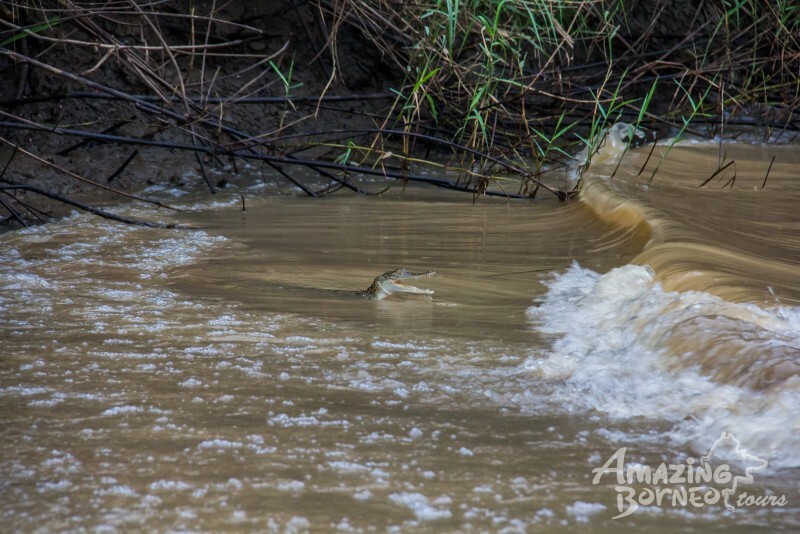 Spotted a less intimidating little croc too! 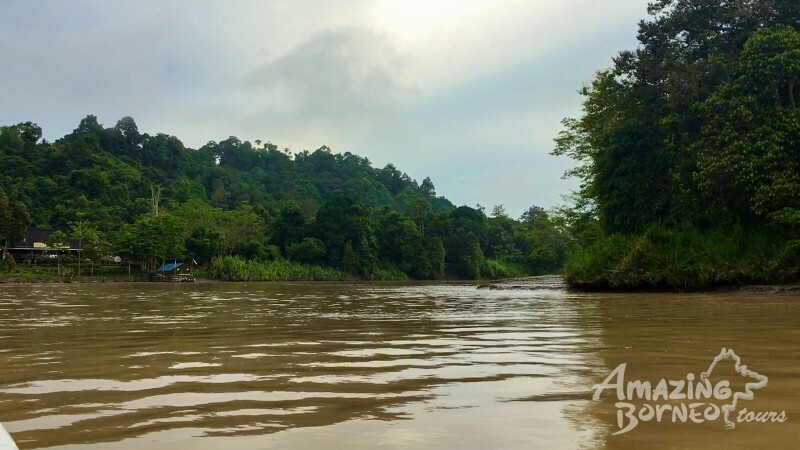 The Oxbow Lake is an old river channel along the Kinabatangan that is cut off from the main stream course -- forming a large crescent or U shape billabong. 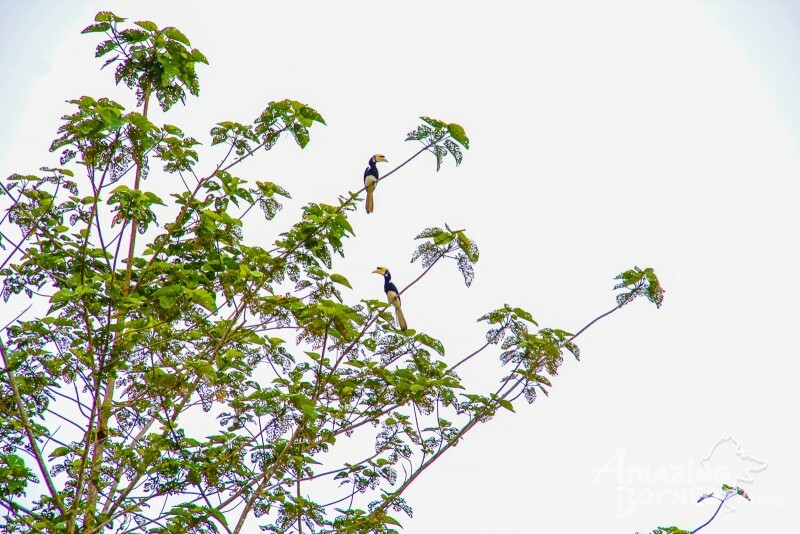 It was very relaxing as we enjoyed the tranquil silence of nature while taking in the sights of the surrounding rainforest. After snapping a few photos and videos, I kept my equipment aside and just savoured the rest of the experience technology-free until it was time to make our way back. We had a little bit of time to spare on our last day, so we decided to stop by the Agnes Keith House. 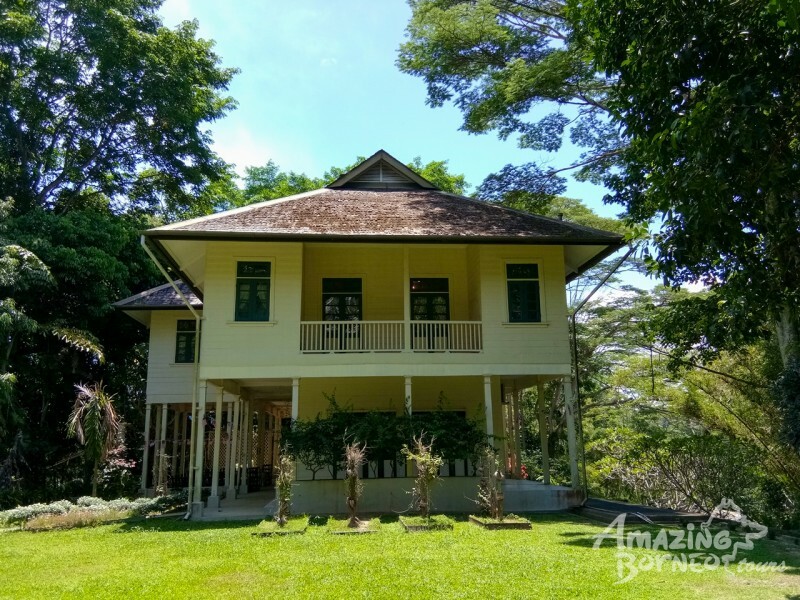 This British colonial house is a tribute to American writer, Agnes Keith, who lived there during the 1930s as she documented her life and experiences in Sandakan into 3 books. 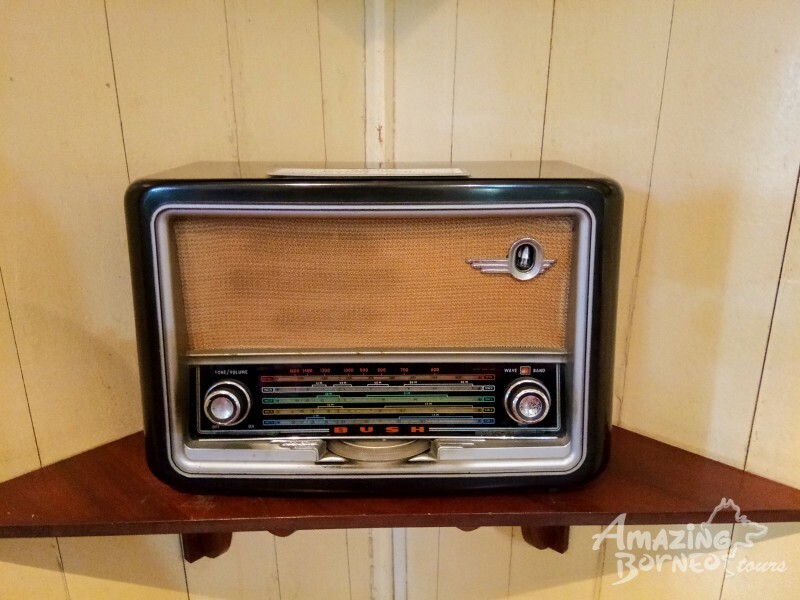 The overall experience was very fulfilling and as someone who enjoys history, it definitely fed my curiosity as I went into every room. 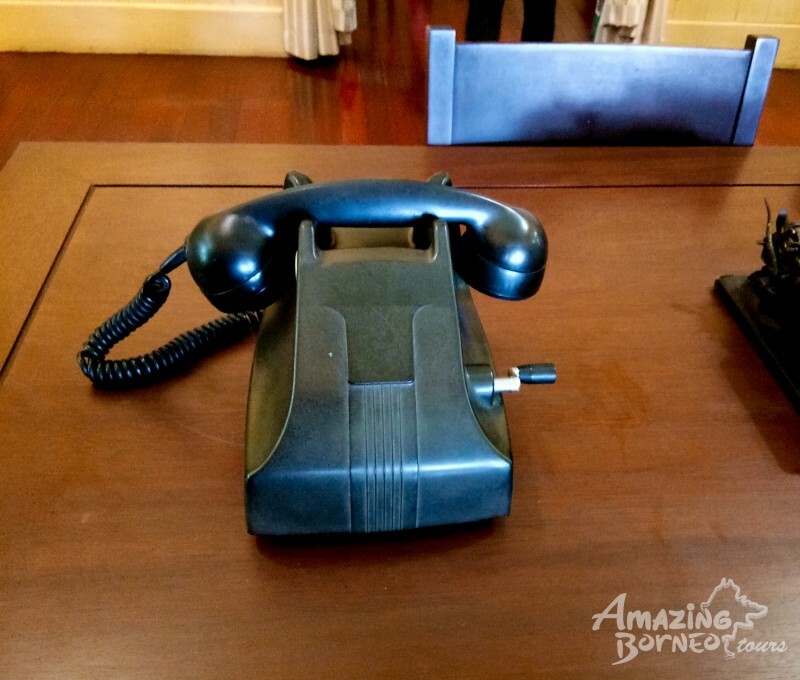 I especially enjoyed looking at objects of yesteryears. It amazes me how different yet similar they are from what are considered common today. Yes, kids. 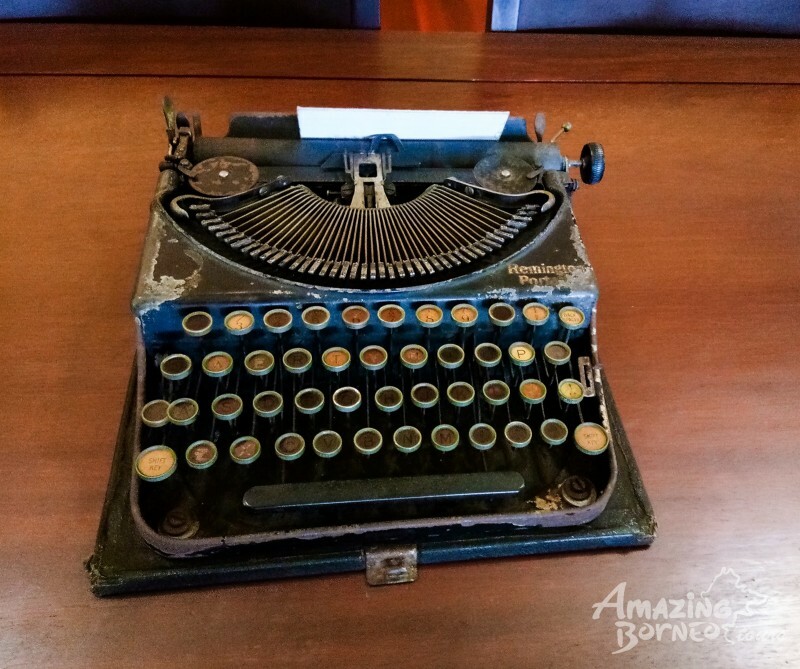 This is what people used to type on before touch screens. 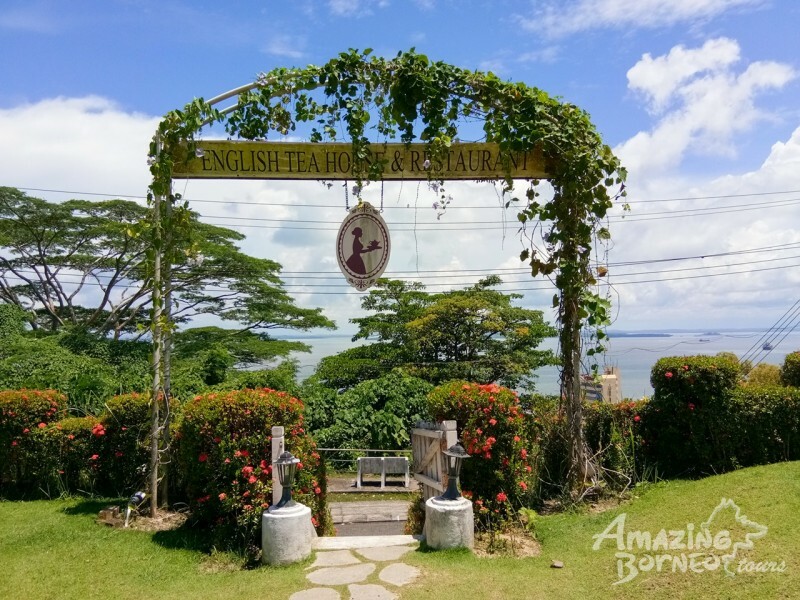 Make a stop by the Agnes Keith House when you're in Sandakan for a relaxed yet informative tour, followed by afternoon tea at the English Tea House just beside right after! I highly suggest spending more than just 3 days and 2 nights in Sandakan. Although we managed to cram as many activities as possible into our trip, it was very rushed altogether. 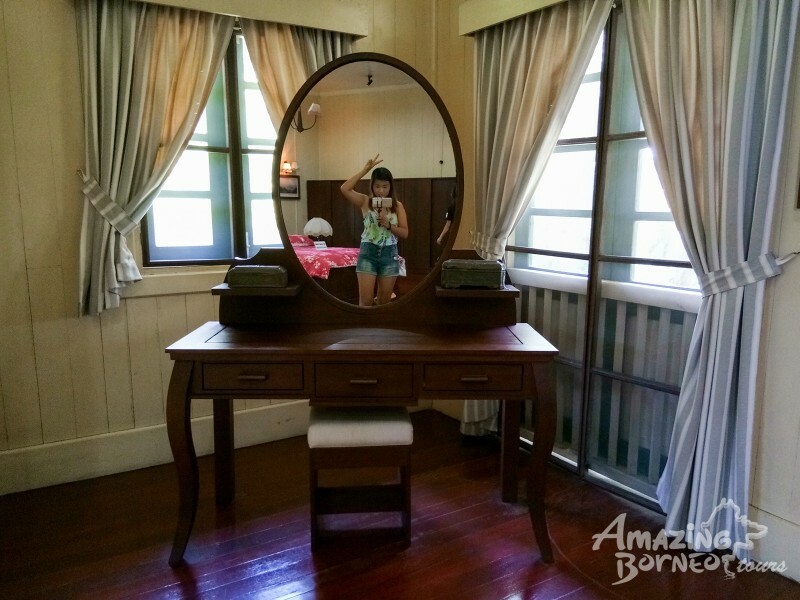 Five days to a week would be my personal sweet spot for a Sandakan trip! Having said that, I will not be ticking Sandakan off my bucket list just yet. 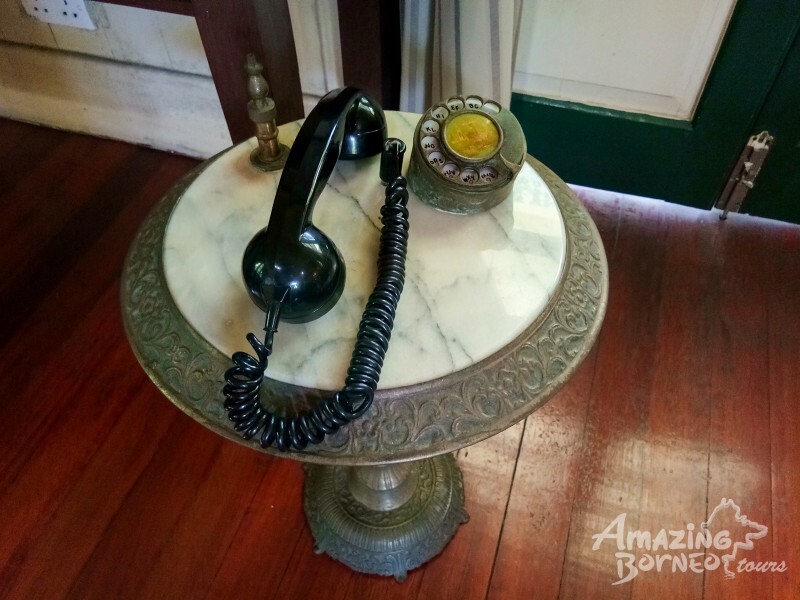 Don't wait any longer and click on these links to get your Sandakan adventures started! 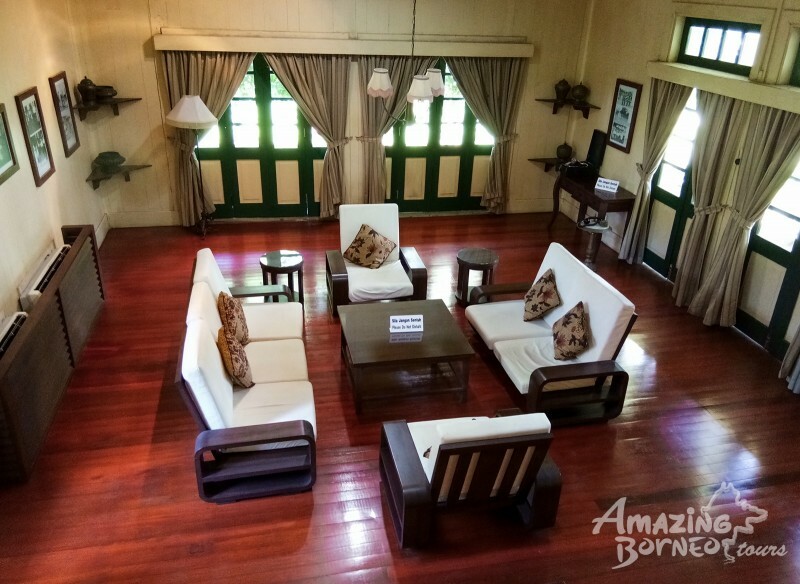 click HERE to find Amazing Borneo's whole list of Sandakan tour packages for your perusal.